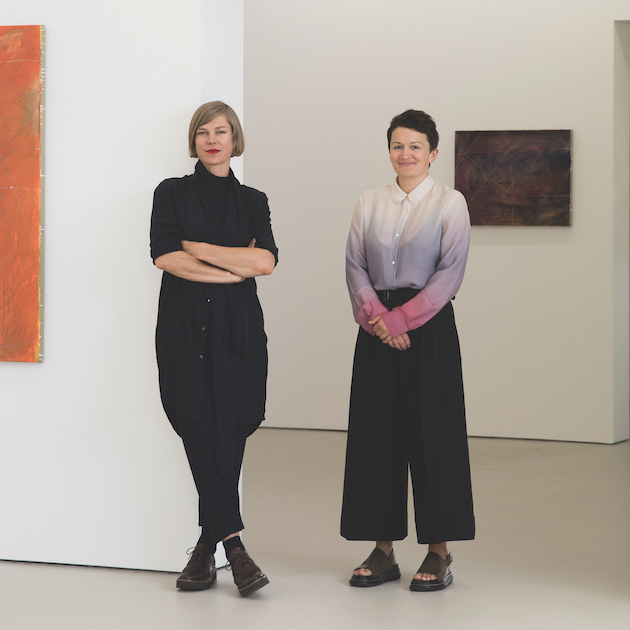 Vikki McInnes and Kate Barber established Sarah Scout Presents to make up for a per-ceived lack in the commercial gallery sector. 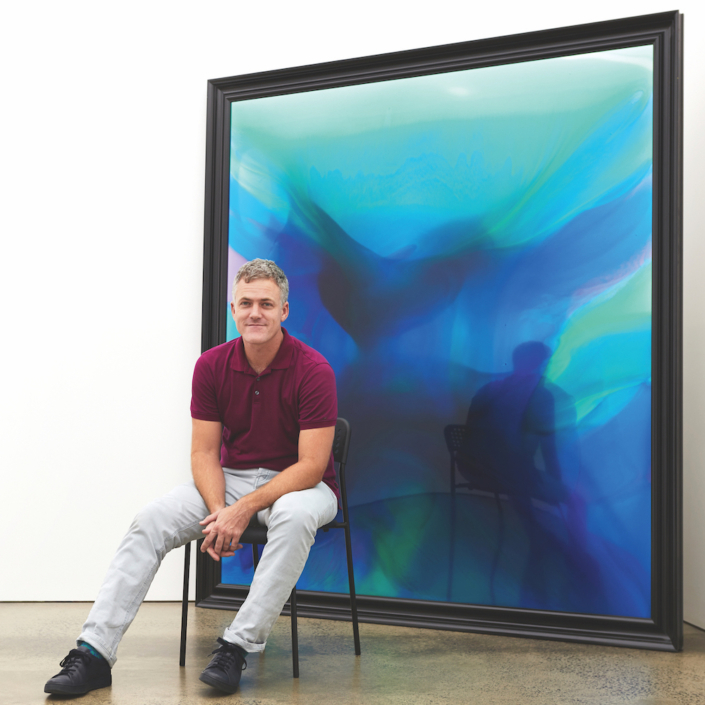 Seven years on their gallery is one of Aus-tralia’s most interesting. McInnes and Bar-ber together navigate the challenging role of commercial art gallery directors, while maintaining careers in the public gallery sector – Bar-ber as Audience development and public programs officer at Monash University Museum of Art (MUMA) and McInnes as Research development fellow at Vic-torian College of the Arts (VCA), while continuing their involvement with Spring 1883, the quirky hotel room-based art fair. McInnes explains the impetus behind starting Sarah Scout Presents. “When we set out and established the gallery we were thinking about a few things and lacks were one of them.” What the new directors were trying to reconcile was the gap between the high ratio of women attending art schools 70/30 at Monash and 60/40 at VCA and the small number of women represented by commercial galleries and the disproportionately low number of women artists work in the major institutions. 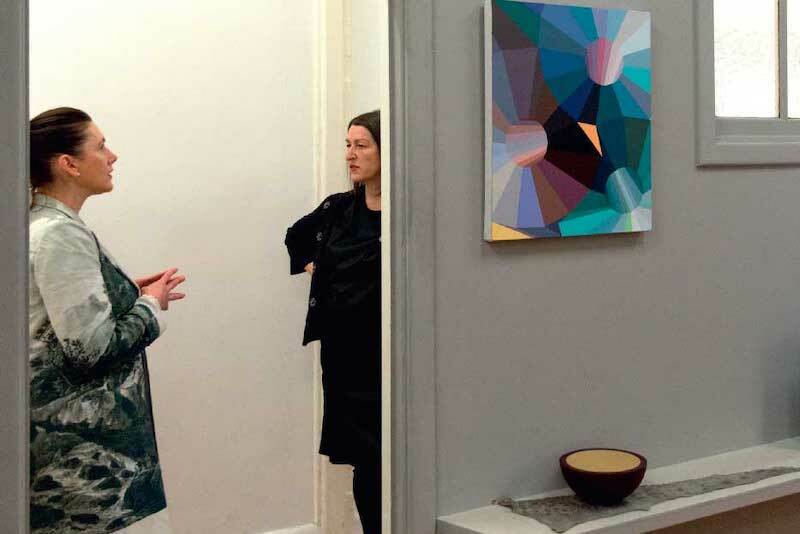 SSP now represents 21 artists (80 percent women) and has had notable success in placing their works within the major institutions’ collections. 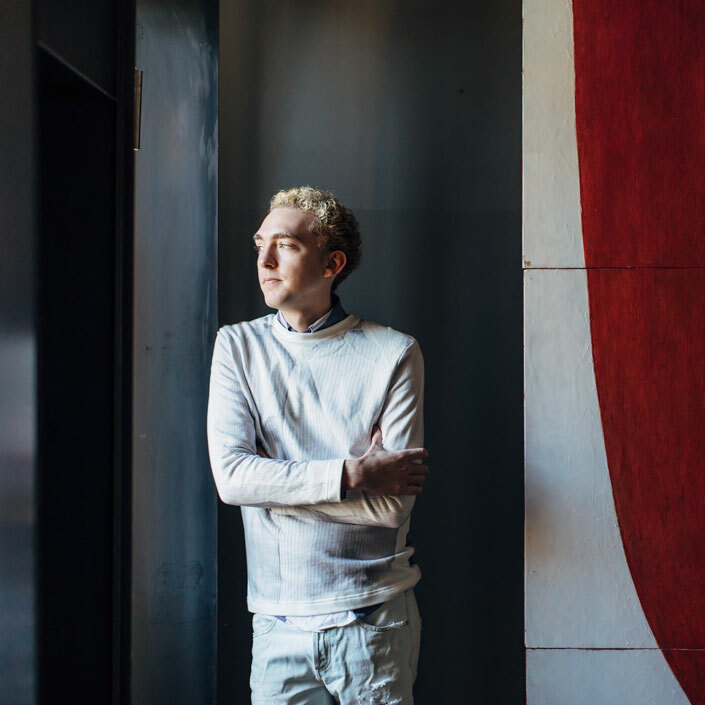 This article was originally published in Art Collector issue 77, JUL-SEP 2016.